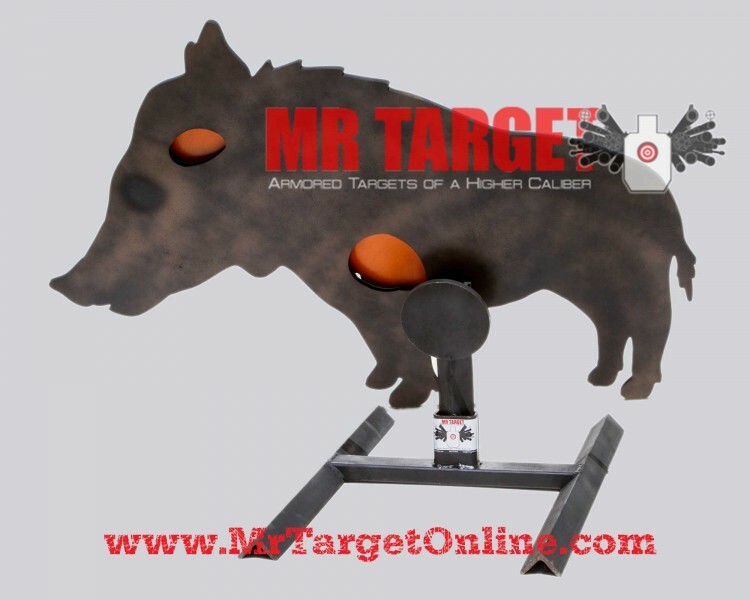 WILD BOAR – The ultimate predator hunting target – Life size Wild Boar/Hog with reactive “HEAD” and “HEART” shot. Made from 3/8” thick AR500 and capable of handling rifle rounds up to 3,200 fps. 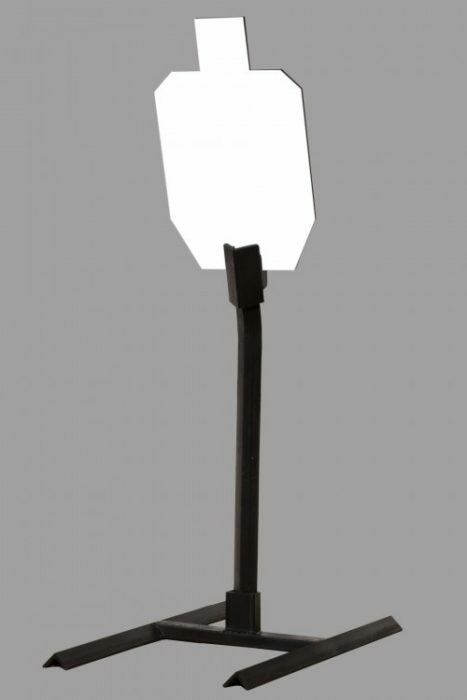 Designed to work with all of our modular bases but will be closest to the ground with our “SHORTIE BASE”. 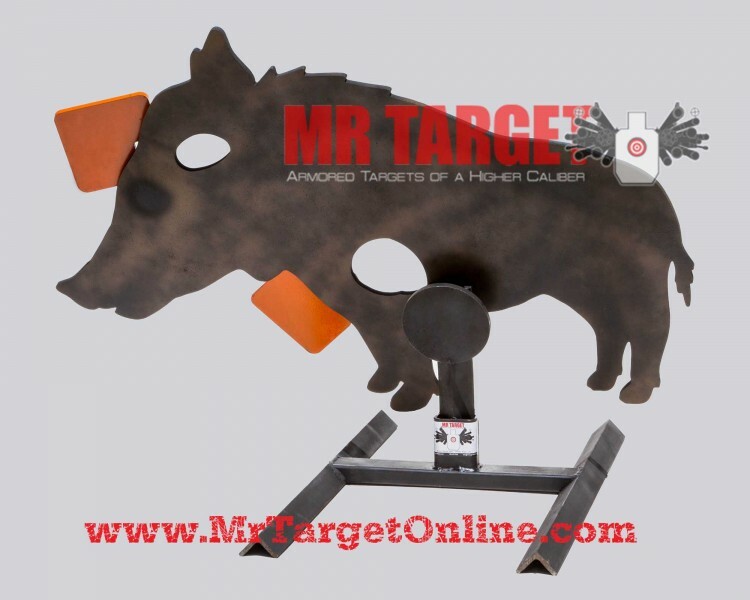 Be sure to pick up the .22 drop in plates to practice with your RIMFIRE rifles and pistols. Be sure to pick up the .22 drop-in plates to practice with your RIMFIRE rifle/pistol.